John passed away February 2, 2019 at home, surrounded by his loving family. John was born and raised in Concord Ca. John was a 1959 graduate of Mt. Diablo High School, where he met and later married his wife of 56 years, Mary (Almeida). 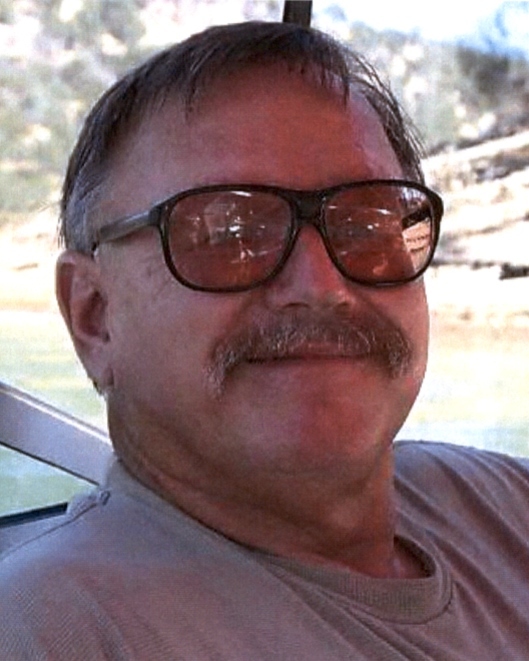 John worked at PG&E, for over 40 years as a Journeyman Electrician, and retiring as a Crew Foreman. John was a lifelong car enthusiast- enjoying track racing in Kingdon Raceway in Lodi, to attending local car shows and restoring his 63 split window corvette. John enjoyed nothing more than being with his family, watching his grandchildren’s sporting events or just enjoying each other’s company, always having a German shepherd sitting near his feet. As a member of the Colombo Club in Oakland, John got great enjoyment from inviting his family and friends for dinner. Everyone who met John appreciated his warmth, integrity and selflessness. John is survived by his wife Mary Ferrari; Daughter Tiffany Marchand, Son-in-Law Glenn Marchand; Son Eric Ferrari, Daughter-in-law Deanna Ferrari; Grandchildren Jaide Marchand, Blake Marchand, Alyssa Ferrari and Paige Ferrari; Sister-in-law Enid Kissinger, Brother-in-law and lifelong Best Friend Larry Kissinger, Brother-in-law Michael Almeida, Sister-in-law Leslie Almeida, Nephews Bret Kissinger, Blaine Kissinger and Bryan Almeida: Preceding him in Death was his Father Agostino Ferrari, Mother Angiolina Ferrari and Brother Tony Ferrari. Services will be held on Monday, February 11, 2019 with Visitation at 10:00 a.m., followed by Memorial Service at 11:00a.m. at Ouimet Bros. Concord Funeral Chapel, 4125 Clayton Rd., Concord. Burial will be private. In lieu of flowers donations may be made to the American Cancer Society.